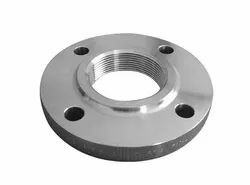 Leading Exporter of blind flange, inconel 800 blind flange, monel screwed flanges, inconel 800 orifice flange and inconel 625 orifice flange from Mumbai. 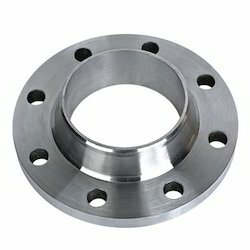 We are a prominent firm involved in offering our customers a range of Blind Flanges. The offered products are manufactured by the professionals of our vendors making use of optimum grade raw material and cutting-edge technology. Customers can avail these products from us in several types and material grades. 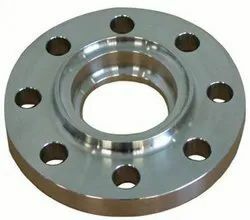 Moreover, to meet the diverse needs of valuable patrons, we offer these flanges in different sizes, grades and specifications at market-leading rates. 317, 317L, 321, 321H, 347, 347H, 904L, 316TI, 316H, 304L.